Our team recently completed a true colors personality test to better understand ourselves and each other. It was a fun team building activity that resulted in some expected and unexpected discoveries. Everyone takes the same quiz individually, which is a series of questions that you rank from least to most likely describing yourself. You are then given a score based on the way you rated each question. Your score assigns you to a primary and secondary color, which is associated with a certain personality trait or behavior. Everyone has some degree of each category but the higher your score, the more compatible you are with that color. Our team had high numbers in the blue and gold categories. Your personality traits could be different at home then they are at work or as a leader. Each color is broken down even more describing your personality style. 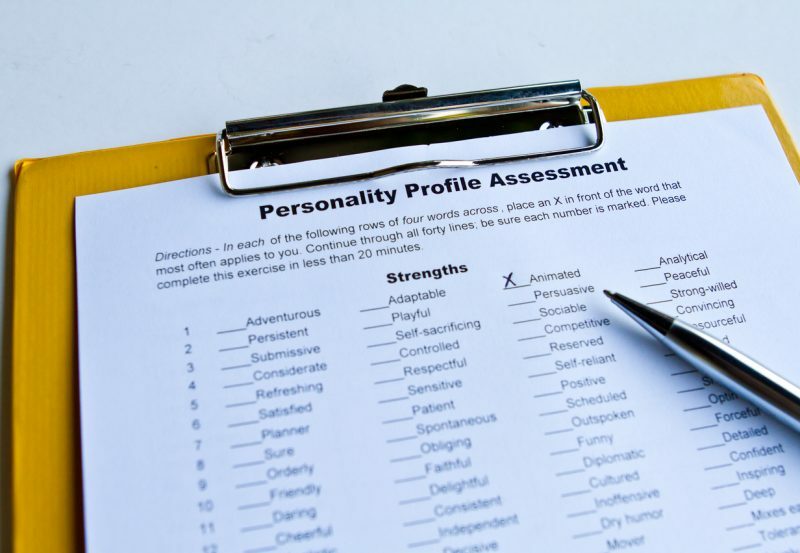 Once we had a better understanding of our own personality traits, we could then see everyone else’s results. This was beneficial to help us better understand each other and recognize that people communicate and learn in different ways. This activity was fun, interesting and educational. There are many versions of the true colors personality test out there but all give similar results. I highly recommend that you check it out and take the test with your family, friends, co-workers or just on your own.